Real estate broker Melissa Zavala’s new book, “Been There, Done That,” catalogues the trials, tribulations and insider secrets of being a highly successful agent in a short-sale environment. 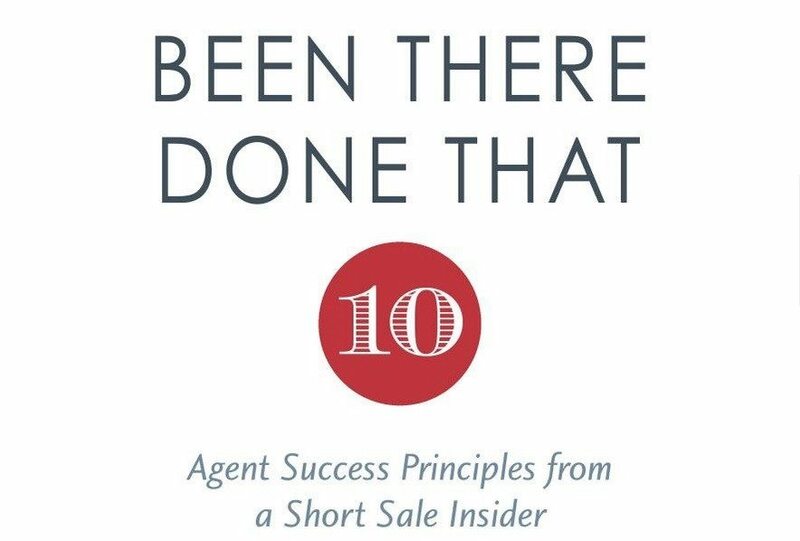 While the book delves deep into the details of what it takes to succeed doing short sales, many of the same lessons are equally important in today’s strong seller’s market. Clear communication with your clients, other agents, your lender, title and other service providers is critical in any market. In the age of relying on text messages, tweets and other short forms of digital communication, however, your communications are much more likely to be muddled. When you communicate with your clients, verify what they tell you, whether it’s in person or digitally. If you’re meeting face to face, get in the habit of summarizing what each of you will be doing going forward. Zavala is a master of determination and persistence. When someone told her “no” on a short sale, she persisted by asking for a supervisor. In fact, she once wrote to all 12 senior executives at a company to resolve a dispute and sent the letters via FedEx. Needless to say, her persistence paid off. The same is true in today’s market. Persistence is the name of the game. 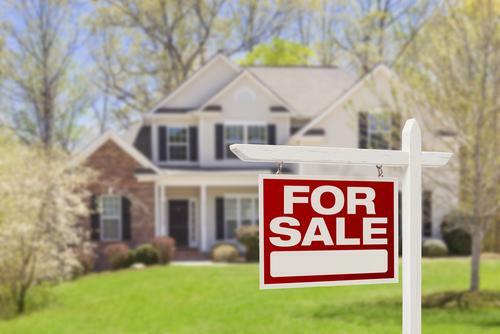 Many buyers become discouraged when they are repeatedly turned down in multiple-offer situations. The buyers who do persist, however, are the ones who usually end up purchasing. This is where your persistence is critical as well. 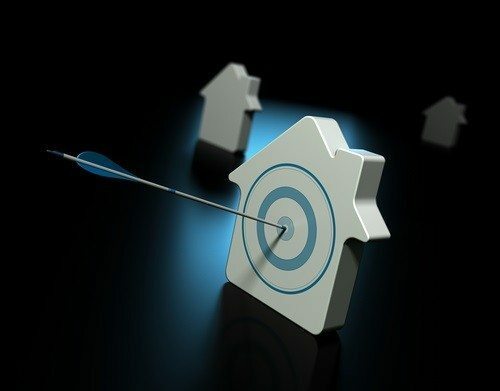 Prepare your buyers for the fact that it may take repeated attempts before they find the right house. Also keep in mind that if you become discouraged, your buyers may give up, too. While this can be very challenging, persistence ultimately does pay off. An important part of real estate success is being able to step outside of your personal perspective and to see the transaction through the lens of the client or the lender. Zavala recommends that rather than becoming frustrated with your lender (or anyone else, for that matter), put yourself in their shoes. She recommends taking a few moments to establish a more personal connection. What frustrations are they having? Did the person just get yelled at by their boss, or did something else happen that upset them before your call? Understanding the other person’s viewpoint will help to make your transactions go more smoothly. Rather than huffing and puffing, be persistent but do so in a cordial way. A great way to approach this issue is to ask for the person’s help. When you are rude and demanding, your file often goes to the bottom of the stack. Those who ask for help and are polite usually obtain better results. In fact, whenever possible, avoid using statements. Instead, answer your clients’ statements with a question whenever possible. The secret here is knowing when to stop persisting. There are some situations that can never be worked out. 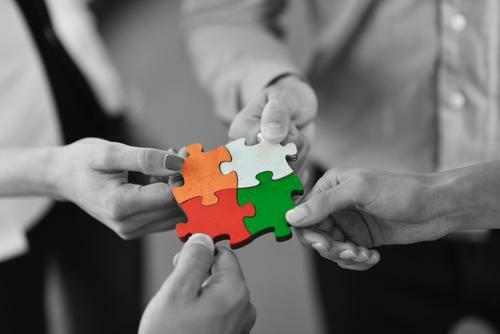 Recognizing those and focusing on what can be solved is at the heart of achieving success no matter what type are market you are experiencing.